The CSS-2018 symposium provides a leading edge forum to foster interaction between researchers and developers within the cyberspace safety and security communities, and to give attendees an opportunity to network with experts in this area. It focuses on Cyberspace Safety- and Security-related topics such as authentication, access control, availability, integrity, privacy, confidentiality, dependability and sustainability. The CSS-2018 symposium is the next edition in a series of highly successful international events on cyberspace safety and security previously held as CSS-2017 (Xi’an, China, 2017), CSS-2016 (Granada, Spain, 2016), CSS-2015 (New York, USA, 2015), CSS-2014 (Paris, France, 2014), CSS-2013 (Zhangjiajie, China, 2013), CSS-2012 (Melbourne, Australia, 2012), CSS-2012 (Milan, Italy, 2011), CSS-2009 (Chengdu, China, 2009), and CSS-2008 (Sydney, Australia, 2008). The conference proceedings will be published by Springer-Verlag in the Lecture Notes in Computer Science series. The best paper(s) and best student paper(s) will be selected and awarded a prize. A selection of the best papers will be asked to be extended in SCIE-indexed journals Special Issues. Submitted papers must not substantially overlap with papers that have been published or that are simultaneously submitted to a journal or a conference with proceedings. Submissions, in PDF format, should be at most 15 pages including the bibliography and appendices with LNCS template (http://www.springer.com/computer/lncs?SGWID=0-164-6-793341-0). Submissions must be made to the submission website at https://easychair.org/conferences/?conf=css20182. Papers will be selected based on their originality, timeliness, significance, relevance, and clarity of presentation. Submission of a paper should be regarded as a commitment that, should the paper be accepted, at least one of the authors will register and attend the conference to present the work. 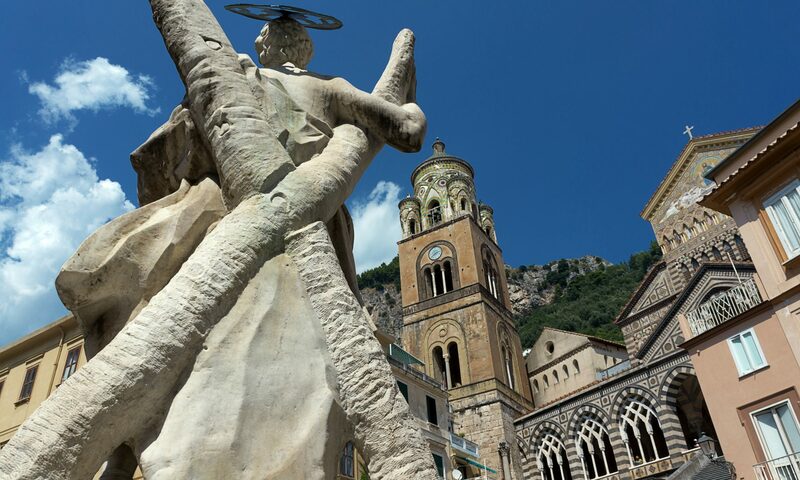 The conference venue will be “La Bussola” Hotel, in Amalfi (http://www.labussolahotel.it), an elegant resort in front of the sea and within the town centre, where the beautiful location and the relaxing atmosphere will be the perfect ingredients for a successful international event.